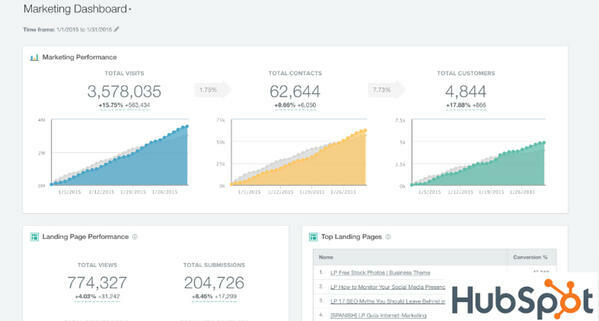 "HubSpot offers a full stack of software for marketing, sales, and customer success, with a completely free CRM at its core. They’re powerful alone — but even better when used together." Get deeper insights on every contact, lead, and customer. Grow your traffic, and convert more visitors into customers. Skyrocket productivity, and close more deals with less work. Connect with your customers on their terms and help them succeed. HubSpot is a powerful inbound marketing and sales platform which can help you launch, plan, improve, and track all the efforts you have made toward advertising. When you go to the dashboard on HubSpot, you will be able to view how potential patients respond to emails, special offers, website content, social media posts, and other advertisements. Each element can be examined more thoroughly. The potential patients start out in their buyer's journey as strangers to your practice. They are not familiar with your team, you, or any of your services. The first stage is the attract stage. This is where you write compelling content to get your audience’s attention and to address their concerns or appeal to their interests. A person may go on Facebook and discover your practice for the first time through an ad on there. Once they click on the ad’s link, the will be forwarded to your website or a blog post on there. If they find informative content which appeals to them in the blog post, they will likely visit your home page to learn more about your practice. The convert stage is when your visitors to your website subscribe to download an ebook or to your newsletter or blog, this is when you convert them into leads. 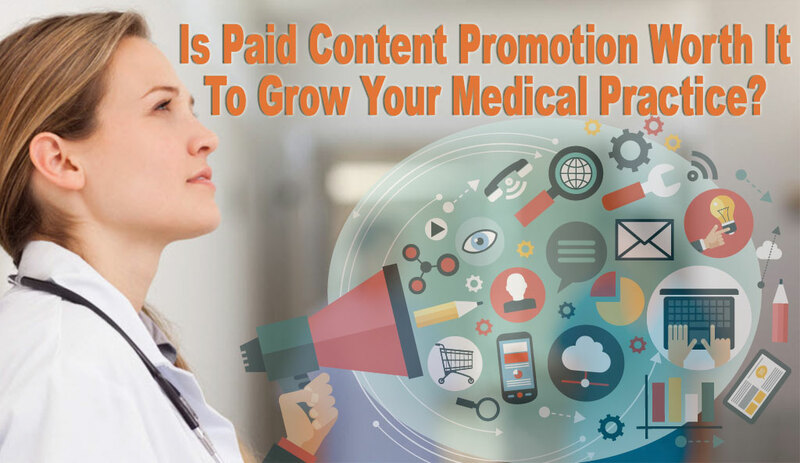 From there, you continue to send them informative content about your practice that is of value and interest to them. Be sure to talk about the services of your practice and all the members of your team which are there to help them. When leads start calling your practice to inquire about your services and speak to members of your staff, this will be the closing stage. This is when an appointment is actually scheduled for them to come to your office for a consultation or service. The last stage is the delight stage. This takes place after you have given a great service to the patient and they have gone to a third-party review website to post their feedback about their experience with your business. They may even share their feedback with Facebook users, including their family and friends. Be sure to reply to their feedback by thanking them and hoping to see them again soon. 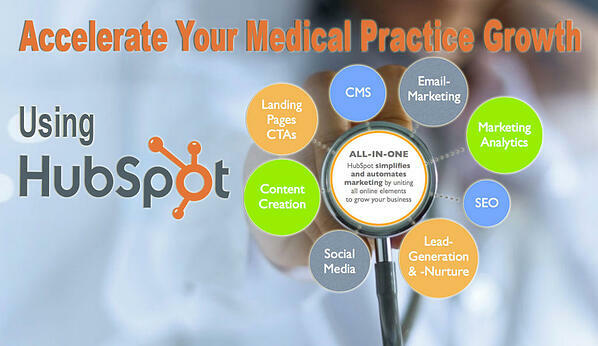 The HubSpot platform will capture every interaction made with patients, visitors, and potential prospects. The analytics will tell you which downloadable assets, blog posts, and social media posts are resonating greatly with them. It will tell you the demographic that likes a particular marketing asset the most because the number of views for each asset will be recorded. Based on this information, messages can be sent to these people which will motivate them to move to the next stage in the decision-making process. Below are the tools used for each stage to accelerate your medical practice growth. A lot of tools are available to get potential patients’ attention. 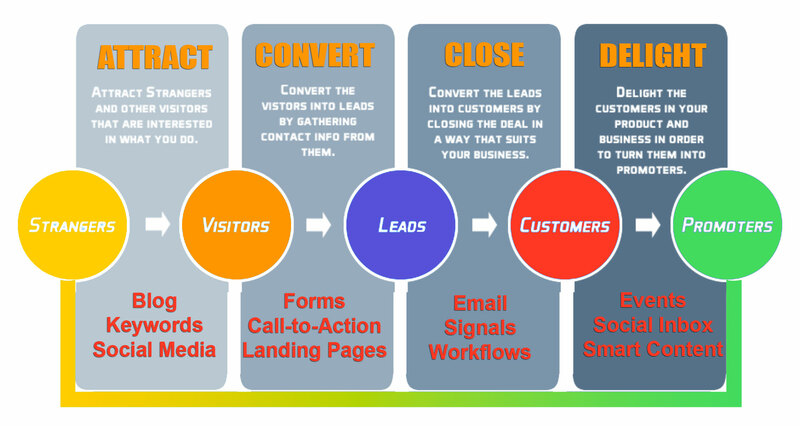 Below are the most important marketing strategies for an inbound marketing campaign. Every good inbound marketing strategy must incorporate the obstacles, needs, and desires of your potential patients. This is done through creating buyer personas. This is basically the personality of the perfect patient that would come to your practice. Every persona contains its own personal demographic profile which is needed as a marketing strategy guide. Your website needs to be responsive so that visitors on multiple electronic devices can view it completely. In other words, whether they are using laptops or mobile devices, the design of your website needs to function well and look good on all these platforms. Keyword phrases will also need to be incorporated into your website’s content. Make sure they reference the desires, concerns, and interests of your buyers and their personas. If done correctly, your website will show up high in Google search results. Social media platforms are basically like social forums. That is why they are so popular. For his reason, each social media post that you make should be informative and friendly. If you have to make an offer through social media, do not do it often. Consistent sales pitches in social media posts will become annoying to people and they will likely stop following you. Your digital advertising should be relevant to your perfect patients. This means knowing which topics are the most important to them and then communicating information to them related to these topics. This applies to pay-per-click, social media, and sponsored banner advertisements. even get personal by introducing the members of your team as well. The idea is to maintain a steady conversation with your leads and patients. This will allow them to keep thinking about the next steps they should take. Text and image advertisements can be powerful, but people often try to read too much into them. Since these are still ads, people have the chance to examine them closely and pick apart every little thing about them. Videos are different because they have a person speaking to the patients directly and it captures their full attention from beginning to end. Rather than staring at an image or text, they see and hear a person explaining all the information they need to know about them. There is nothing more powerful than this. After you get the attention of your potential patients and prospects, the next step is to get them to provide you with their contact information. This is the only way to continue communicating with them once they leave your website or social media post. The is best done by having a high-quality offer ready to be made to them. You can do this by using special offers, blog subscriptions, webinars, informative eBooks, checklists, infographics, and procedure demos. If you can continue to provide informative content to your prospects, they will realize that it is worth it for them to give you their contact information. Once this happens, they will officially be a lead instead of a prospect. As you continue to give them valuable and informative information, their trust for your practice will grow and it will help them make a final decision as to whether to use your services. 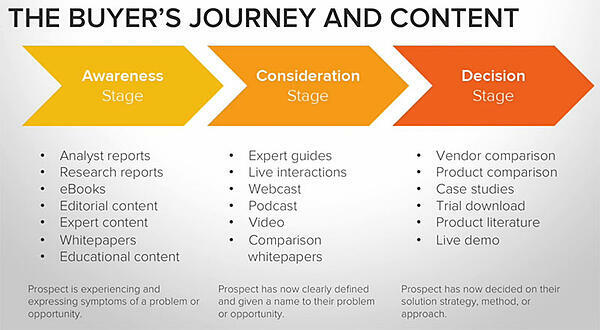 HubSpot comes in handy the most when the prospect is deciding on whether to purchase or not. Since you will have information compiled on all interactions made with your leads, it will be easy for members of your staff to have informative conversations with prospects and leads. You can help guide them toward a final decision. Below are some tools on HubSpot to make this easier. Information about the date when they first contacted you, and the content which was in every email and the response received from that email. All the contact information that was available is also included in the HubSpot. You can automatically run reports on a monthly, weekly, annually, on-demand, or quarterly basis. You can use customized reports or the premade formatted reports. Any information within the system can be placed on the report that you want. This helps ensure you have total control and transparency. On a lead or patient’s special occasion, such as their birthday, you will want a personalized message sent to him which includes a special discount offer available at their favorite practice. After your patients have experienced your service and are happy with the results, you’ll want to encourage them to leave feedback on their experience at your practice. 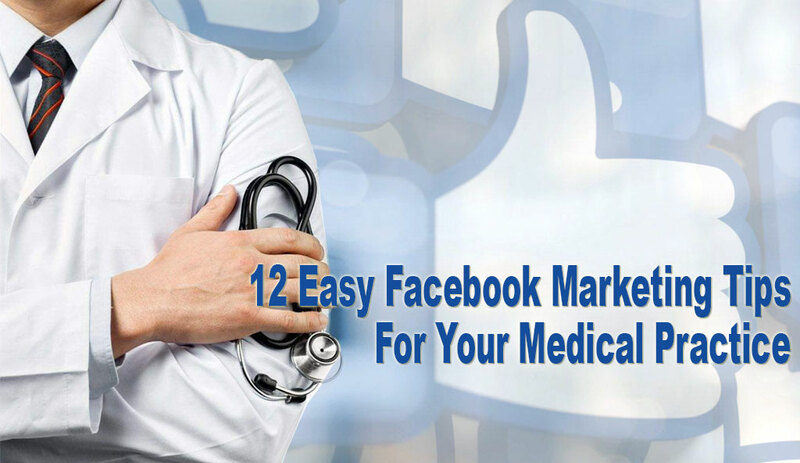 They can go on Facebook or third-party websites to review your practice. There are also satisfaction services which you can administer too. If you can, get a testimonial from them so that you can place it on your website. Most importantly, keep them updated in the future on special events and offers that are available by your practice. That way, you can get them to stay involved with your practice and maybe get more business from them at some point. Peak Marketers, certified partner of HubSpot, with years of experiencing in both the HubSpot platform and medical marketing. We understand what it takes to attract patients and then engage them so that they will stick around for a long time. We have done this for many of their clients successfully. This will enhance your practice’s visibility and make selling your services much easier.